Arriving from Athens airport "Eleftherios Venizelos"
There is a metro station at the airport. It leaves every 30 minutes. The last one leaves at 23.30. Your destination is Nomismatokopio station. ​shuttle bus service to Deree. 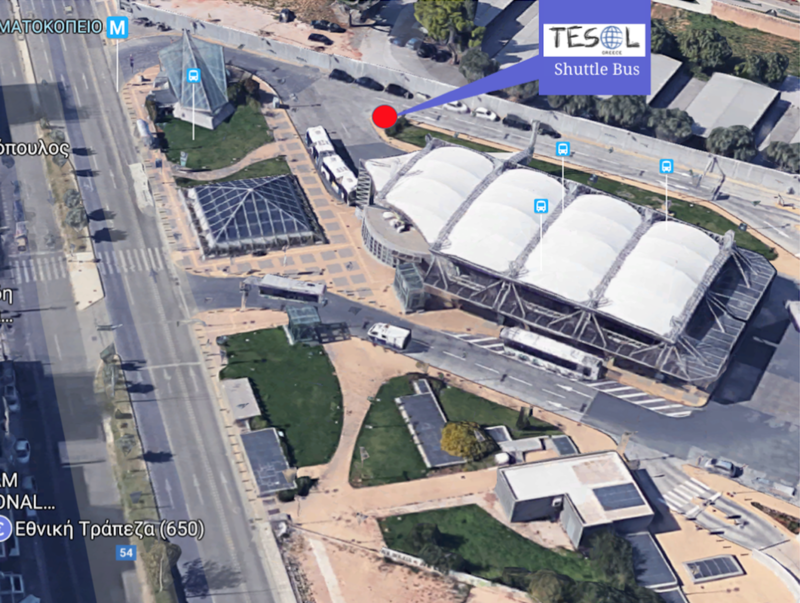 Look for the bus with the TESOL Greece badge. A hop on - hop off service located at the entrance of the Nomismatokopio Bus station. 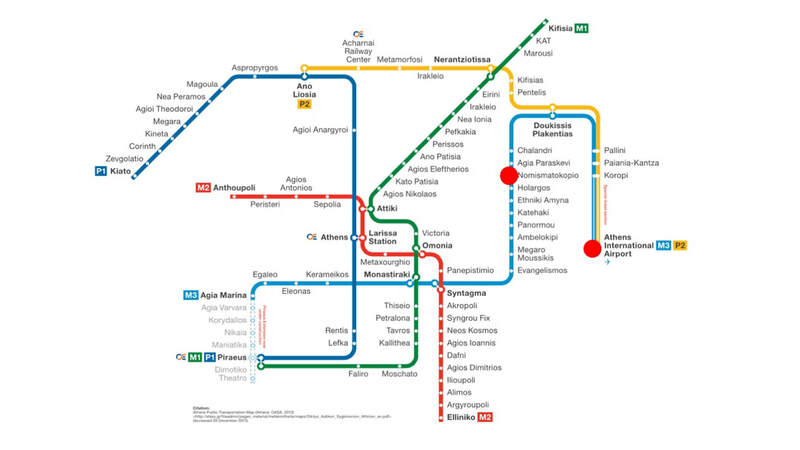 Integrated metro & bus tickets cost €1.40 (one euro forty cents) and are valid for 90 min once validated* (see: https://www.athenstransport.com/english/tickets/). (3.0 km, around 9 min) and can be hailed from the street. ​Please check the map below for directions. for the delegates of the Colloquium on Young Learners.